We don’t know the day or time of the rapture. And it’s not about the date of the rapture. 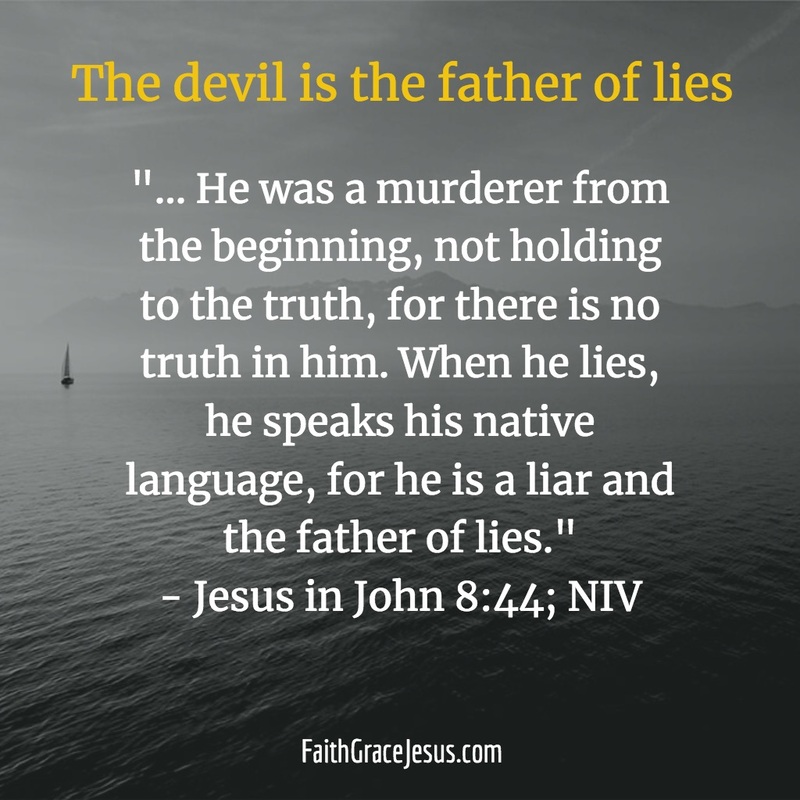 It’s about our personal relationship with Jesus; it’s about our faith. At the time of the rapture, Jesus comes into the sky, which we can see with our eyes (clouds, atmosphere) and we go up to meet Him. 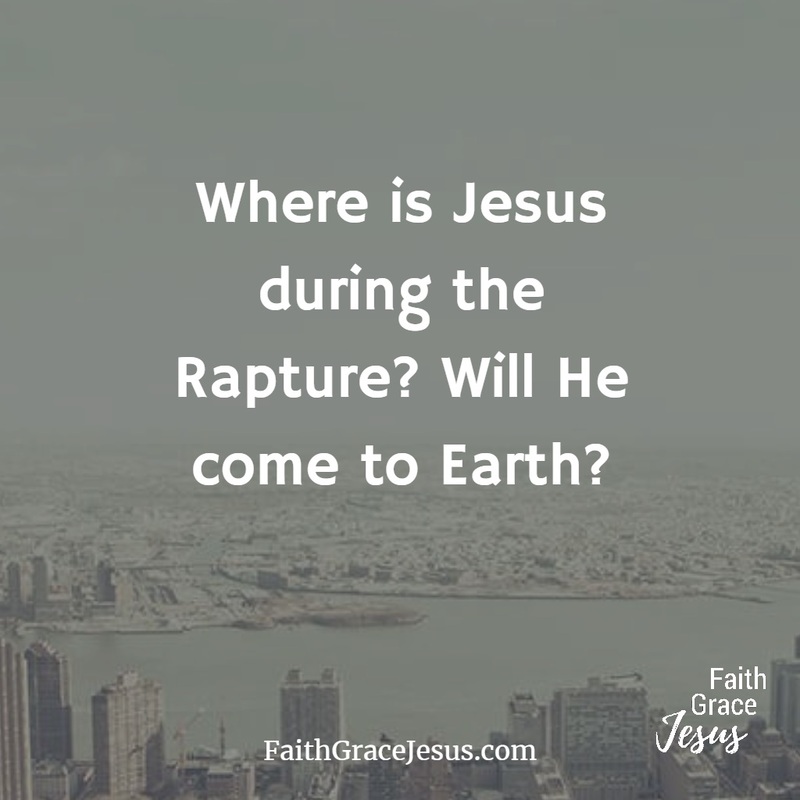 Jesus does not set foot on the Earth at the time of the rapture; this will happen at His second coming at the end of the seven-year tribulation.